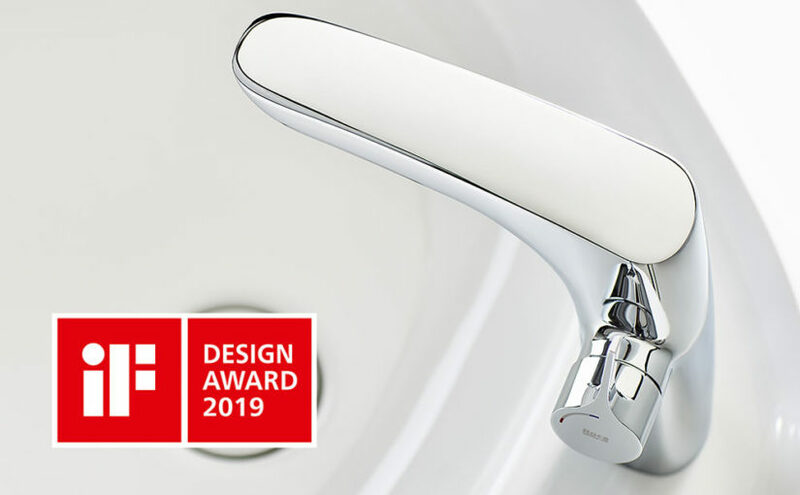 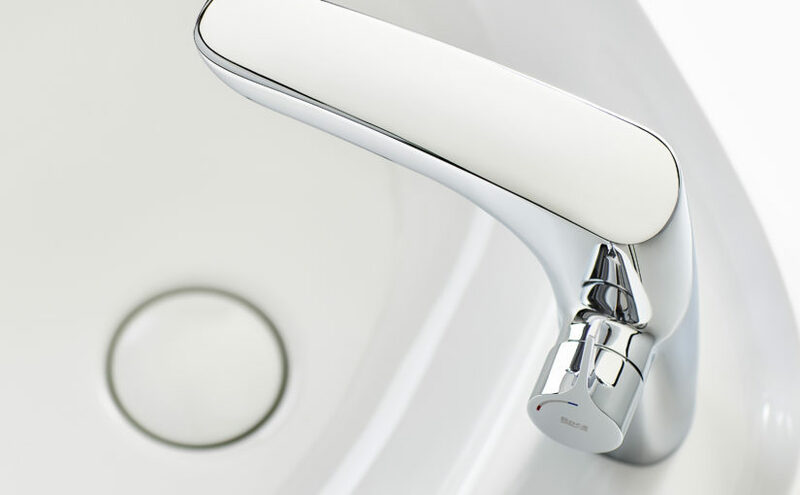 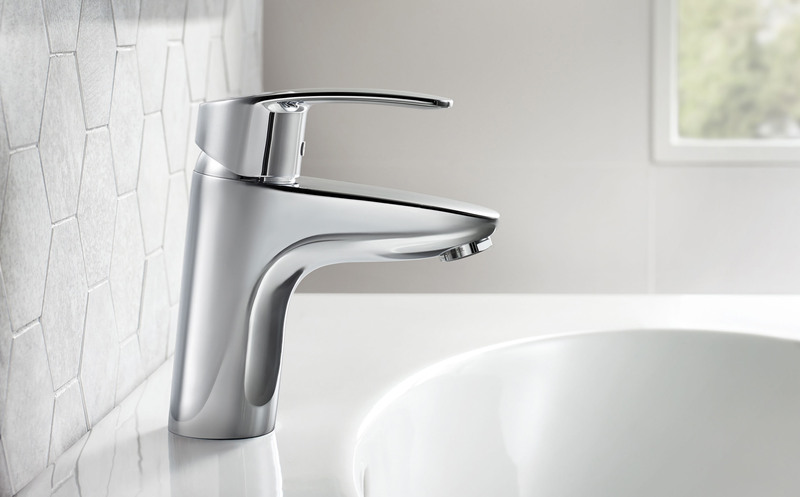 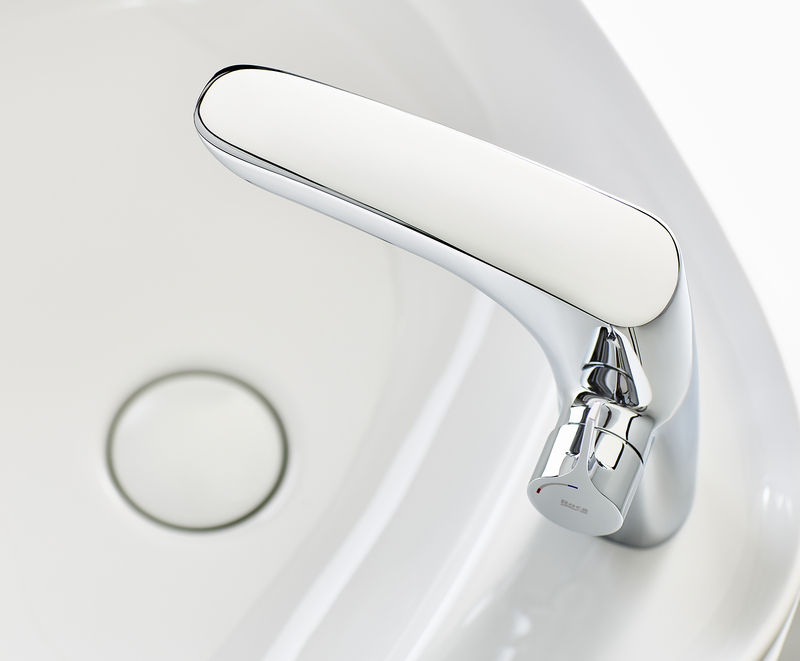 The INISGNIA brassware by ROCA, designed by Benedito Design, has been awarded with the “iF Product Design Award 2019”. 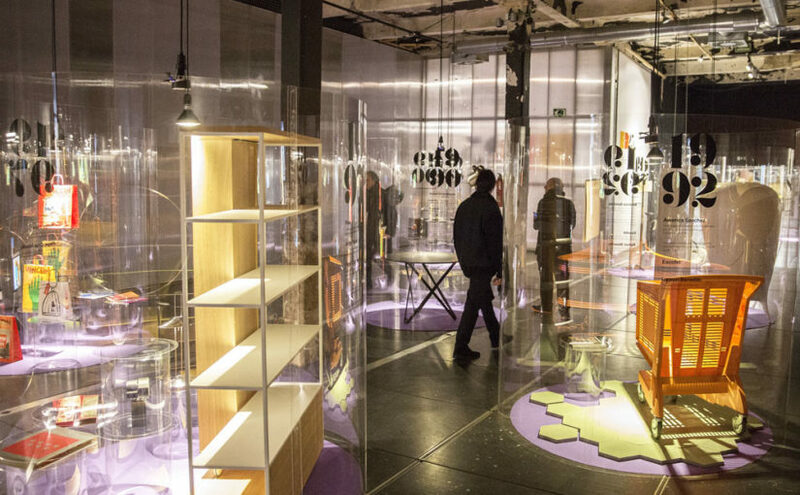 Organized by iF International Forum Design GmbH Hannover, the iF Design Awards are among the most important and recognized international design awards. 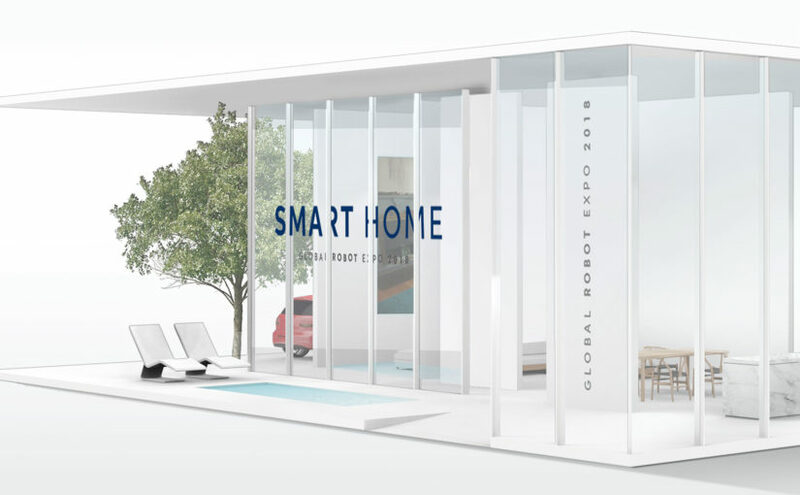 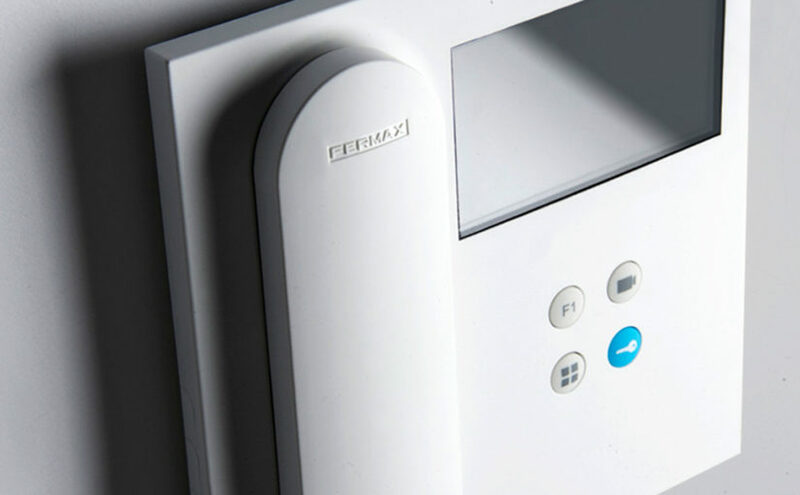 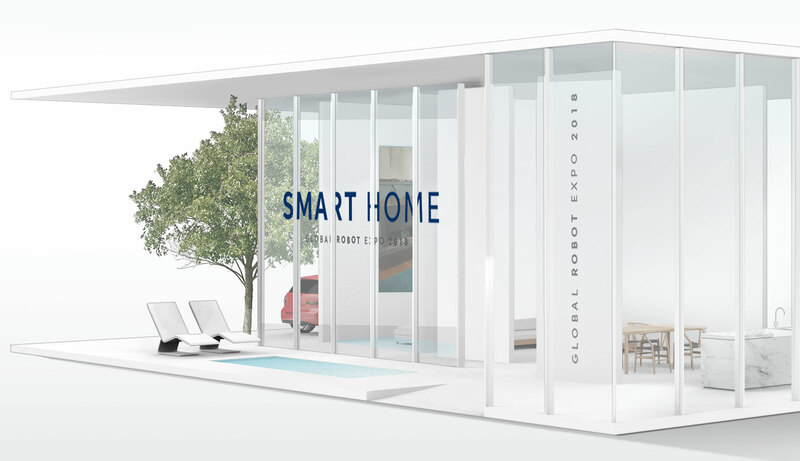 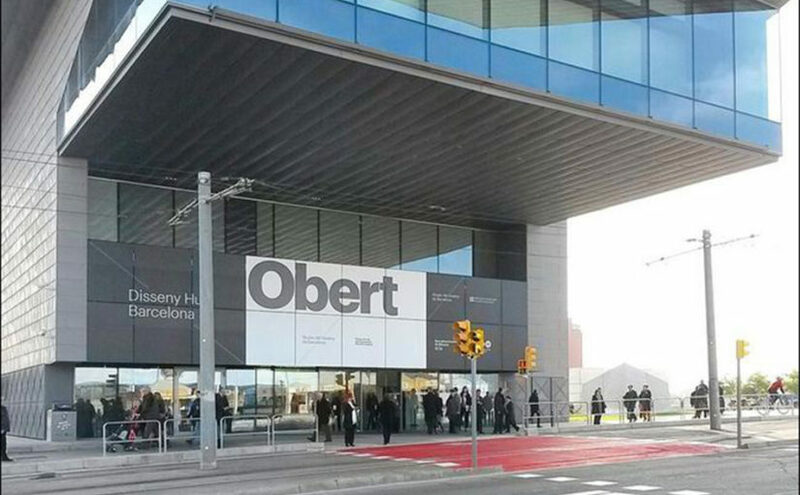 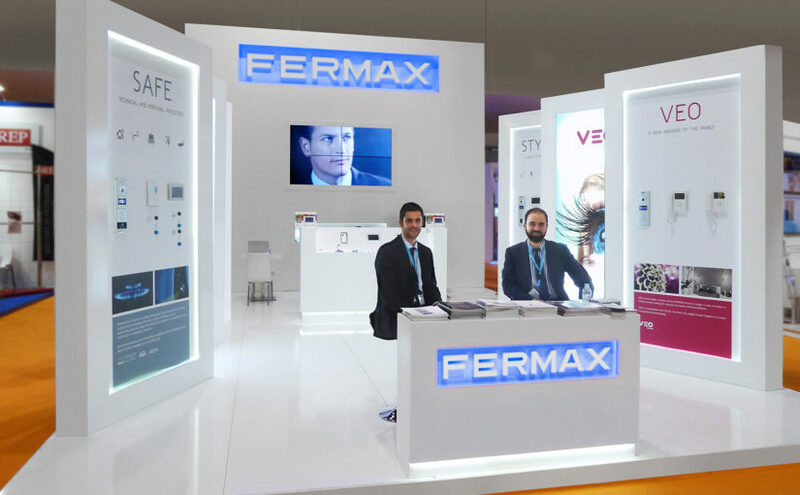 Fermax Smart Home, designed by Benedito Design, shows the main developments in domotics at the Global Robot Expo, the international exhibition of robotics, related technologies and innovation. 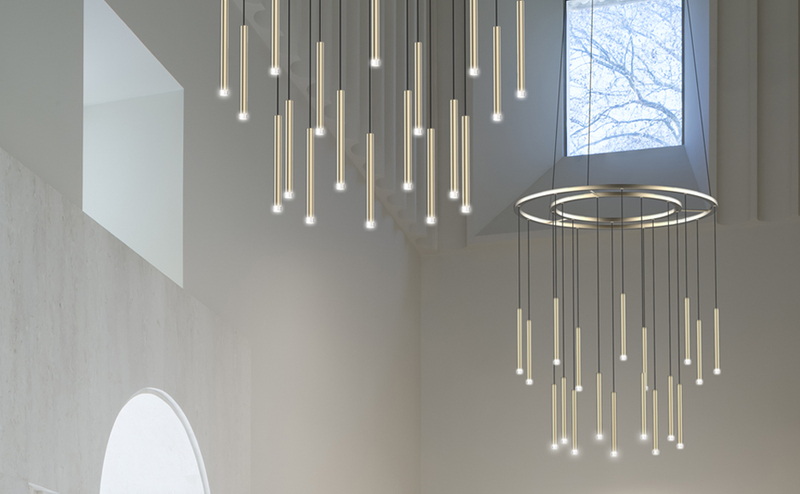 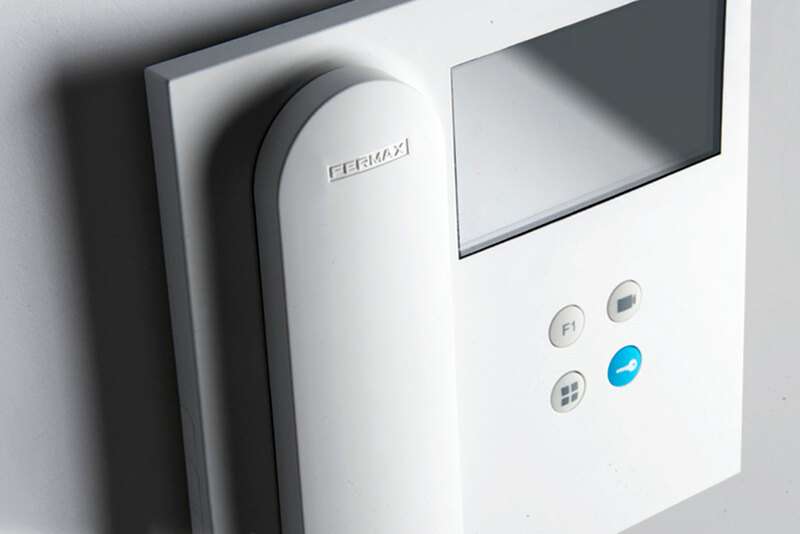 The Hi-LINE board by FERMAX, designed by Benedito Design, has been awarded with the “iF Product Design Award 2018”. 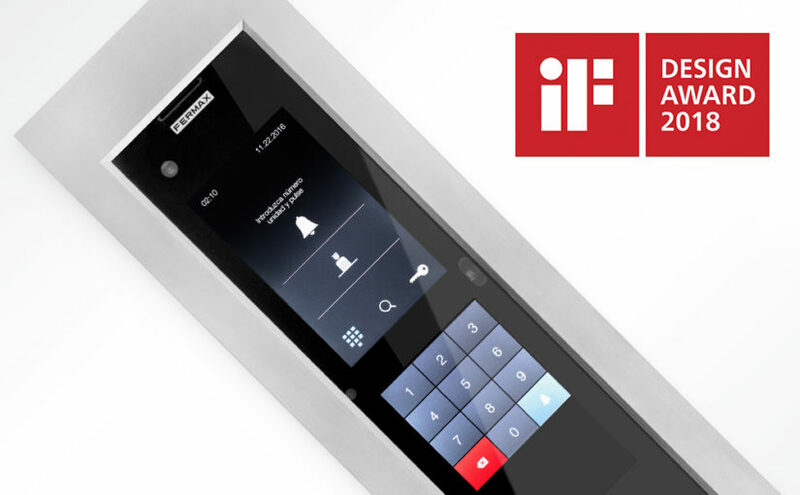 Organized by iF International Forum Design GmbH Hannover, the iF Design Awards are among the most important and recognized international design award. 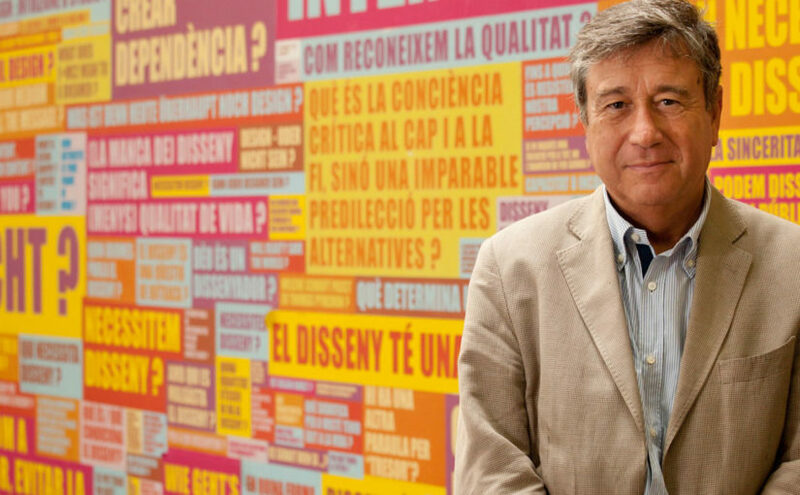 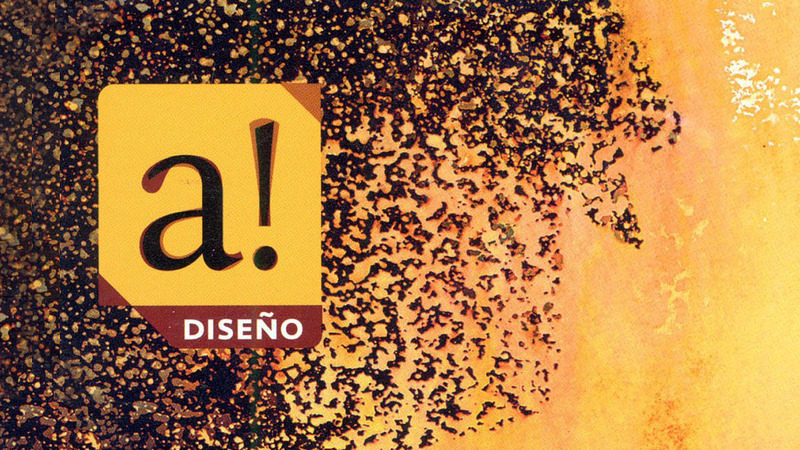 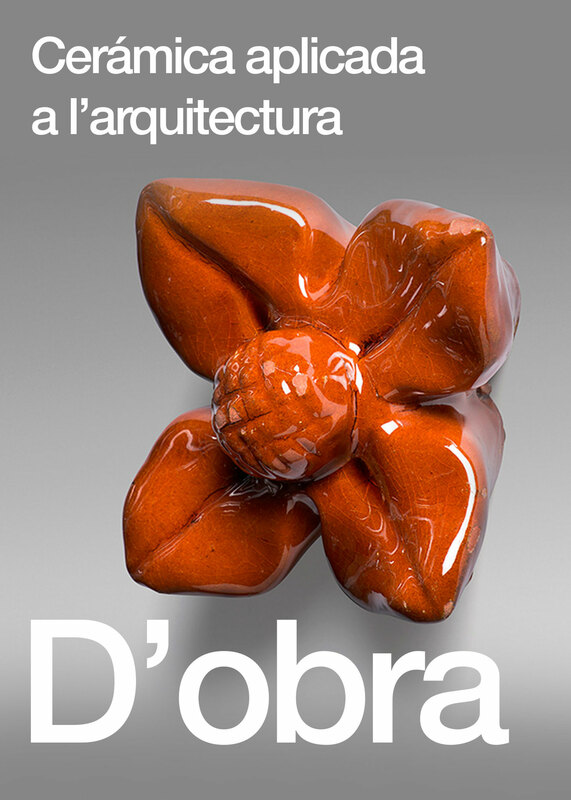 Inaugurated in Madrid the exhibition “España Diseña. 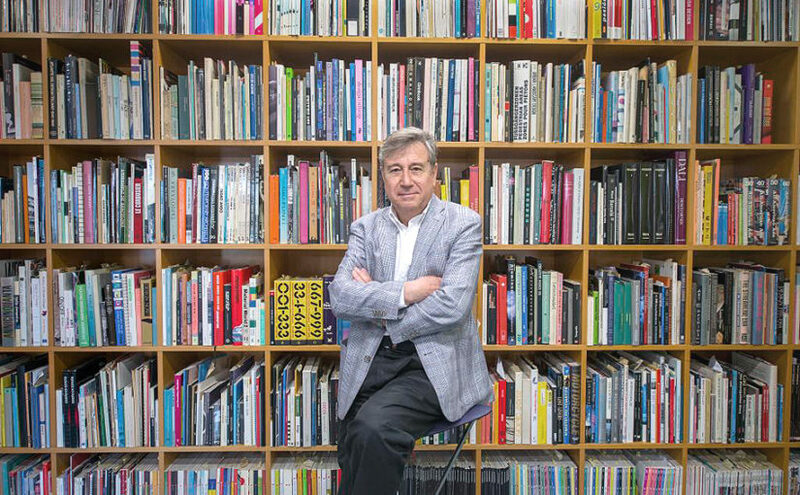 25 years of the National Design Awards “. 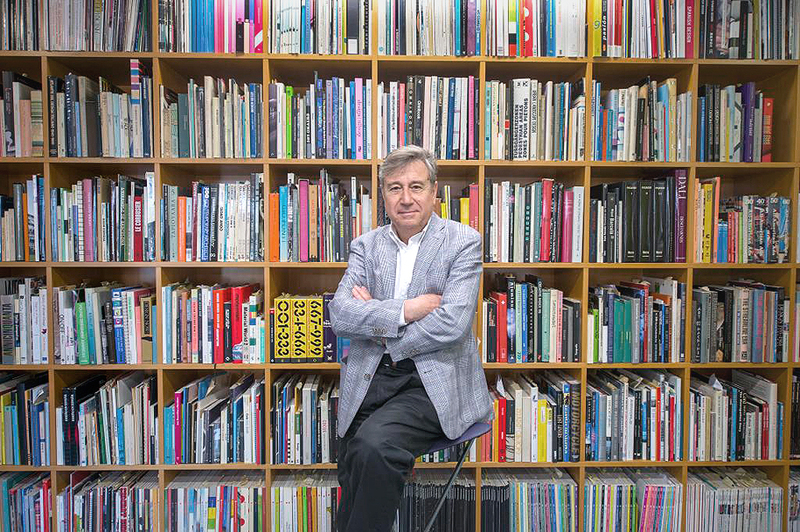 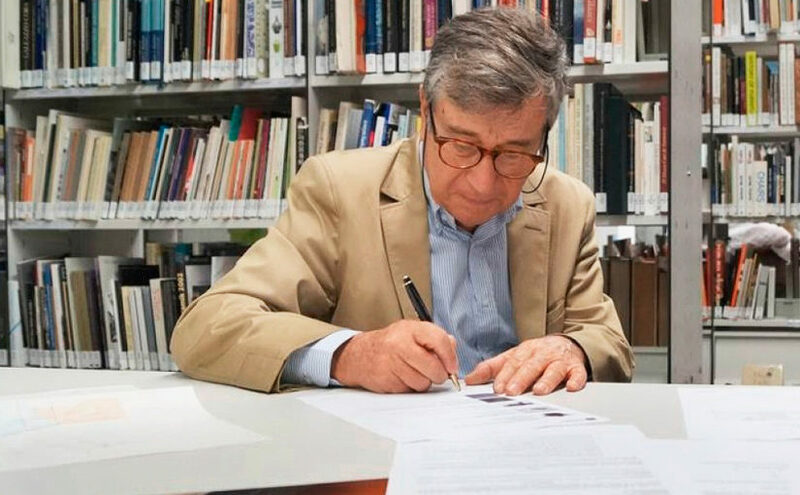 This retrospective exercise will bring together works by the winners, including Ramon Benedito, in these 25 editions with the aim of recognizing the effort and contribution of design to the innovation and development of our society over the last decades. 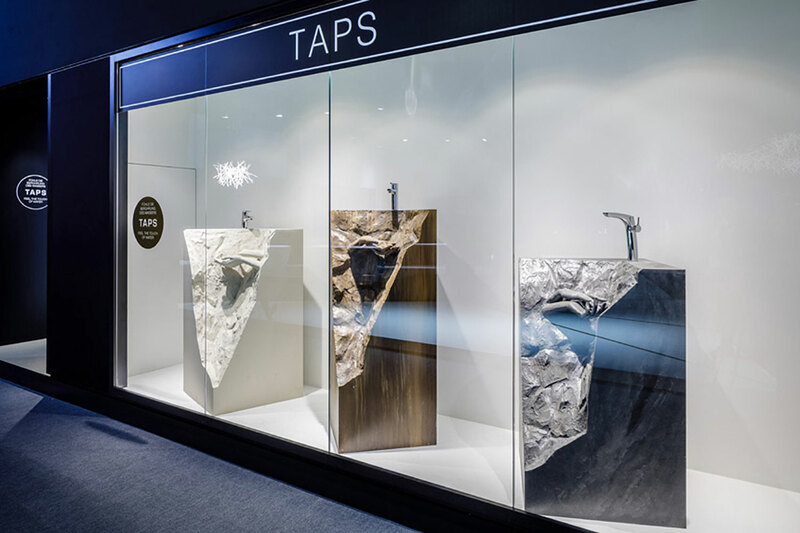 Roca presents the new Indignia brassware, designed by Benedito Design in their News catalogue for 2018. Donation act by Ramon Benedito, of pieces designed by Benedito Design, to the Barcelona Design Museum, ​​for the “Product Design”collection. 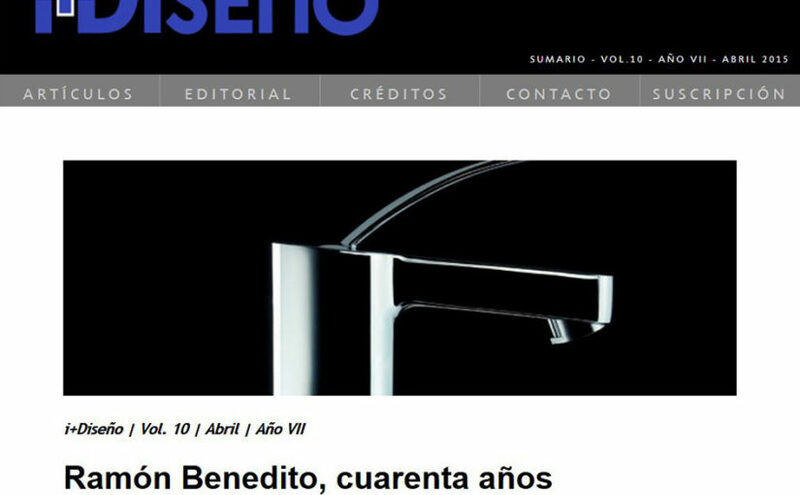 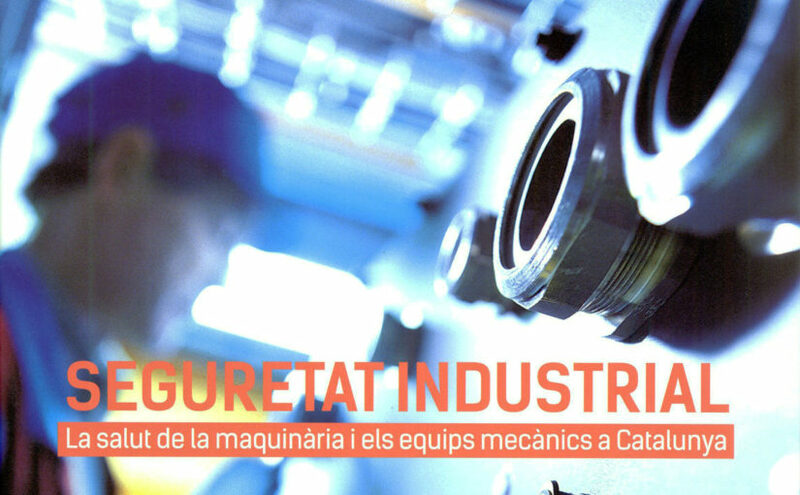 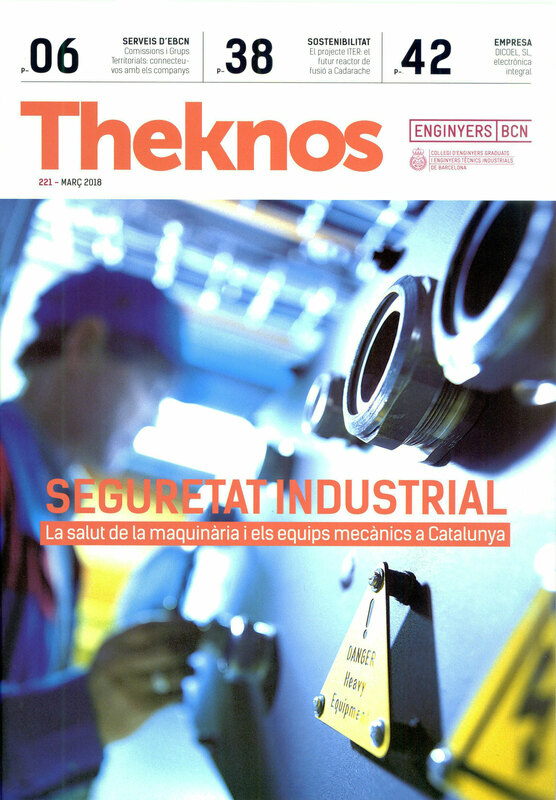 The INnovadores section of the newspaper El Mundo publishes an interview with Ramon Benedito, industrial designer and president of the Board of Fundació Privada Elisava Escola Universitària since February 2017. 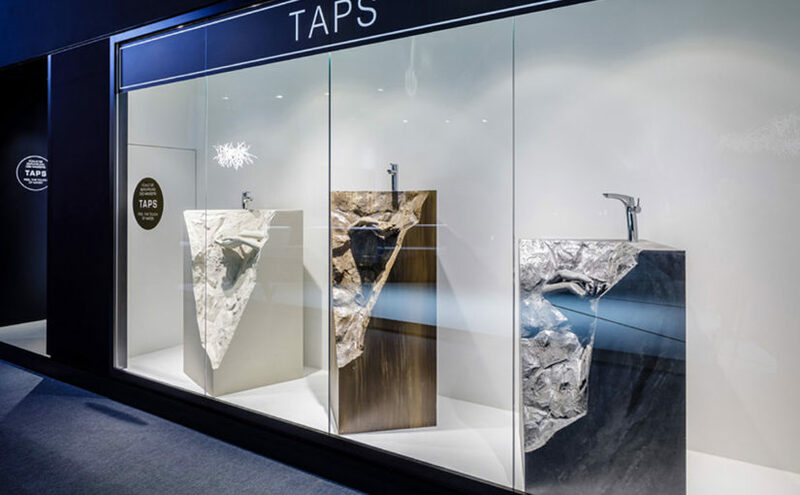 ROCA displays three new brass ware collections designed by BENEDITO DESIGN at the ISH 2017 Internacional trade fair. 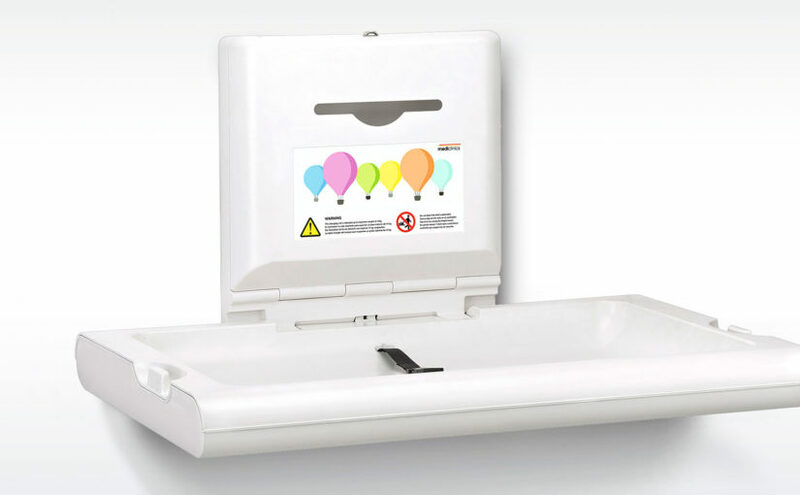 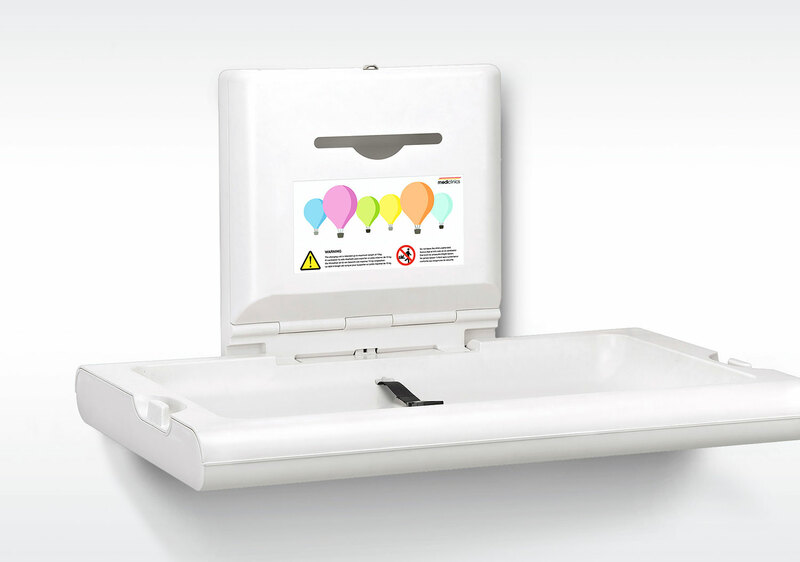 MEDICLINICS launches its new range of BabyMedi® baby changing stations, designed by BENEDITO DESIGN. 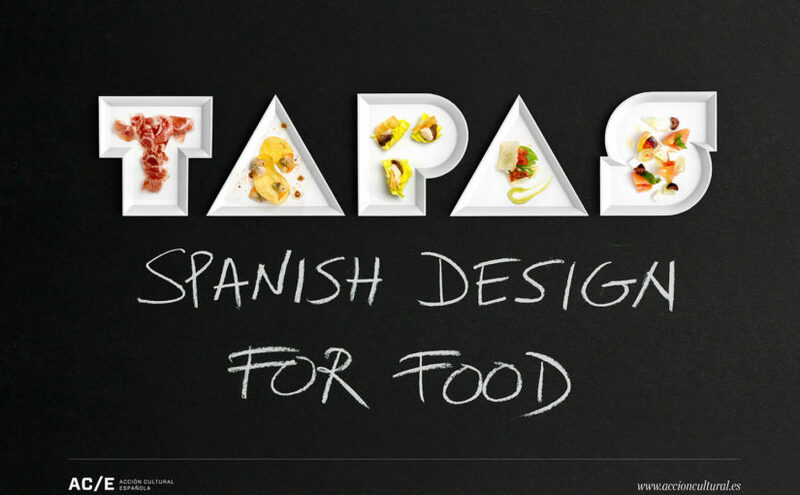 The exhibition Tapas. 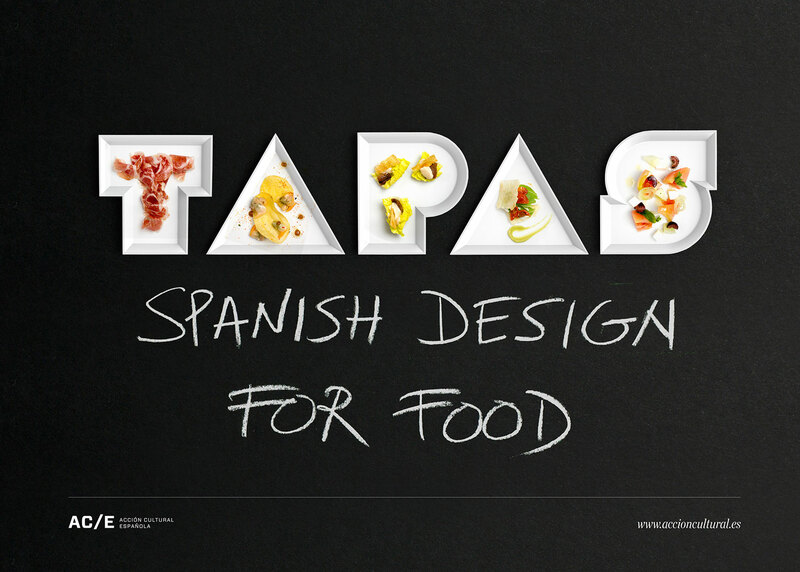 Spanish Design for Food, organised by Acción Cultural Española (ACE) and the Museum of Design of Barcelona, arrives to the museum on March 9th, 2017 closing in Barcelona three years of roaming in cities like Tokyo, Miami, Washington, Seoul, Toronto or Madrid, amoung others. 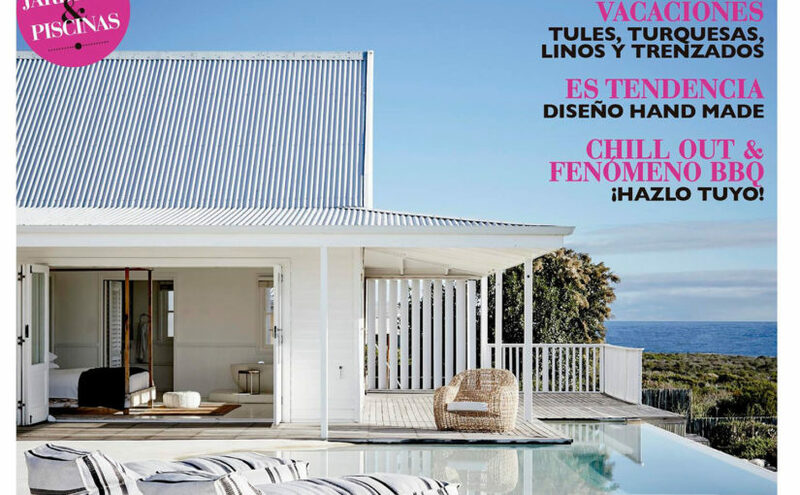 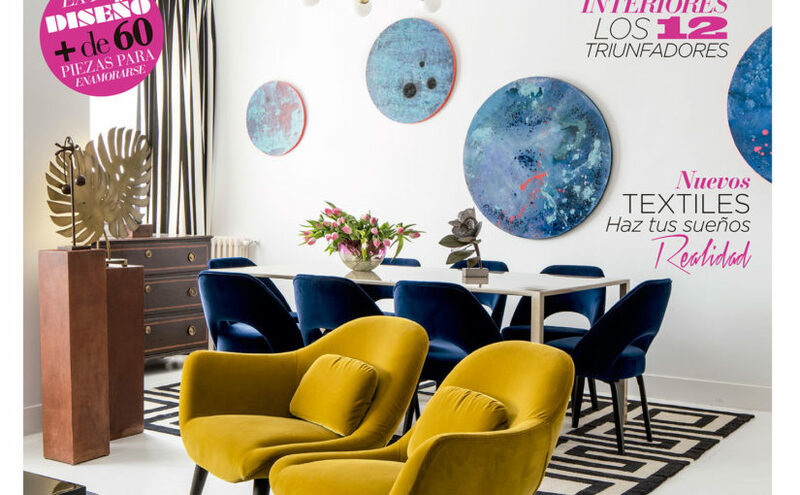 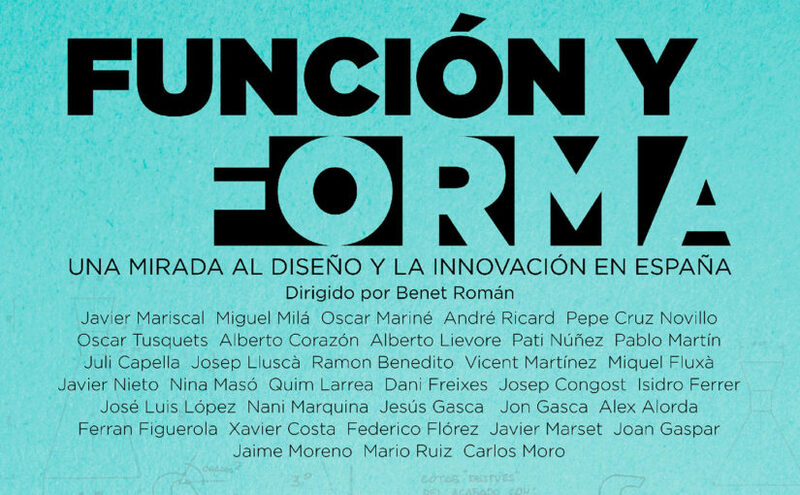 Ramon Benedito is part of the jury of the “Premios Interiores” first edition, organized by the magazine Interiores, which will award the best professionals of the year in decoration, design and interior architecture, as well as young talents. 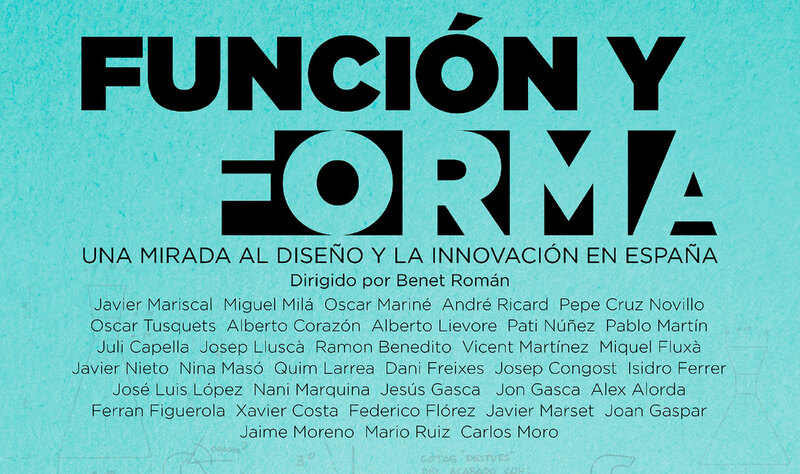 On November 12 TVE broadcasted “Función y forma. 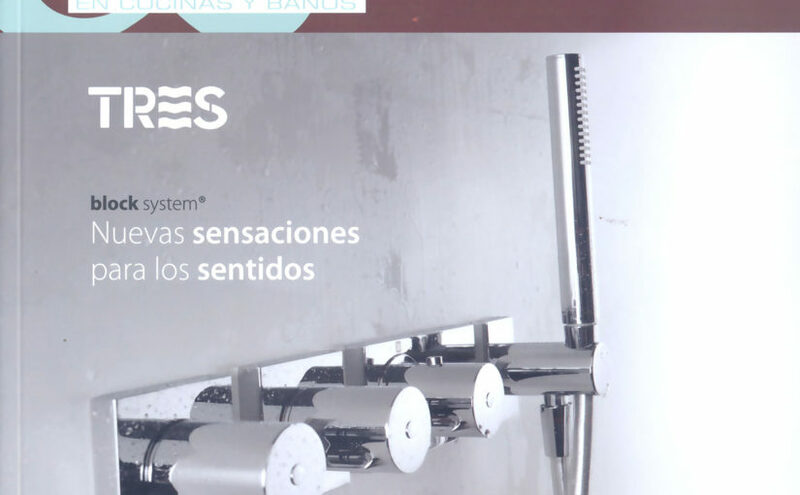 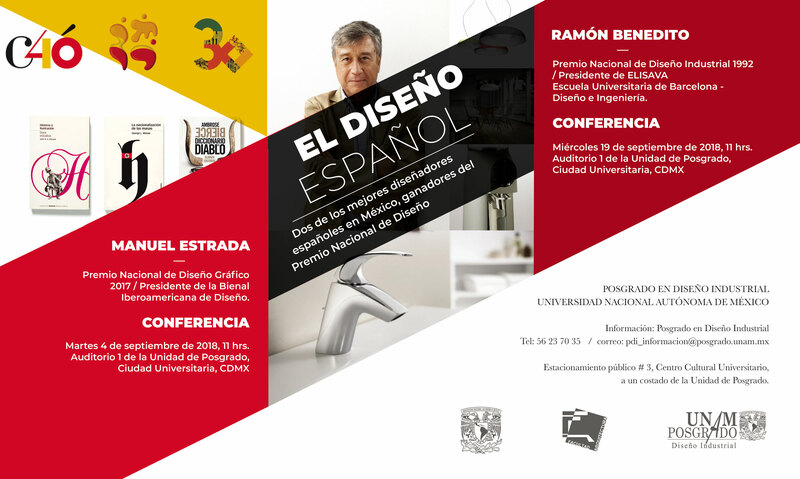 Una mirada al diseño y la innovación en España”, a documentary with the participation of numerous winners of The National Design Prize and innovation awards, being Ramon Benedito among them. 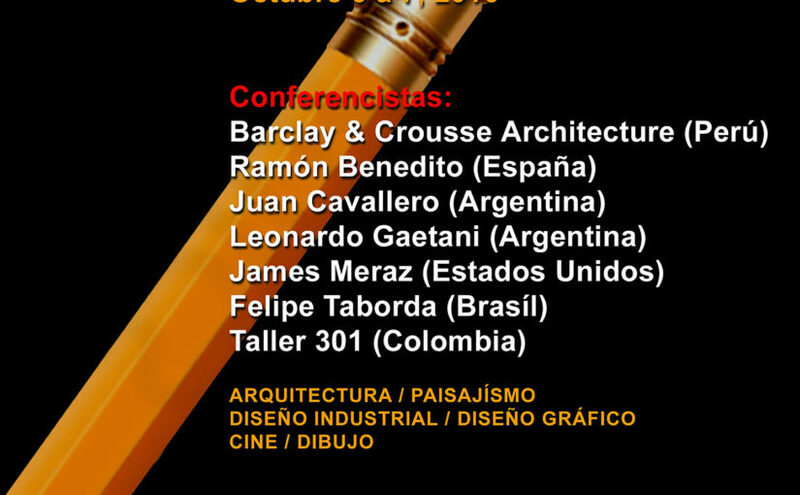 Ramon Benedito participated in the International Conferences Cycle organized by Isthmus, Escuela de Arquitectura y Diseño de América Latina y el Caribe. 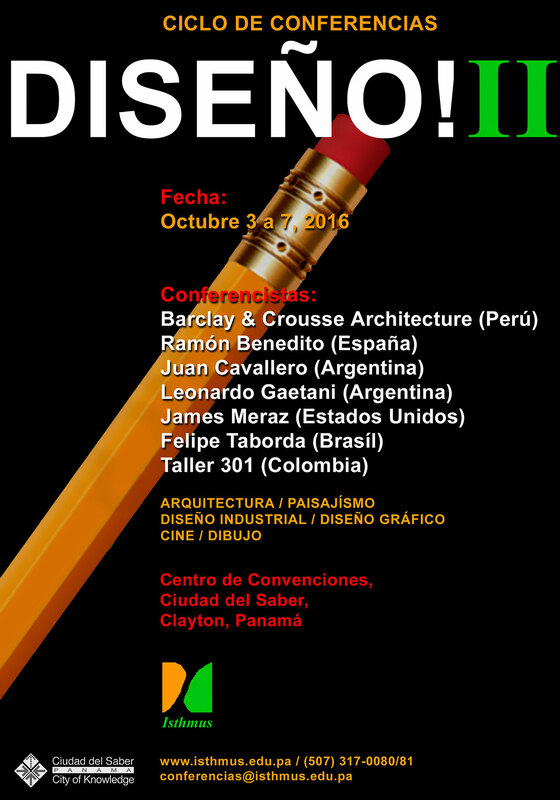 On this occasion, there will also participate international speakers from: Argentina, Brazil, Colombia, United States and Peru. 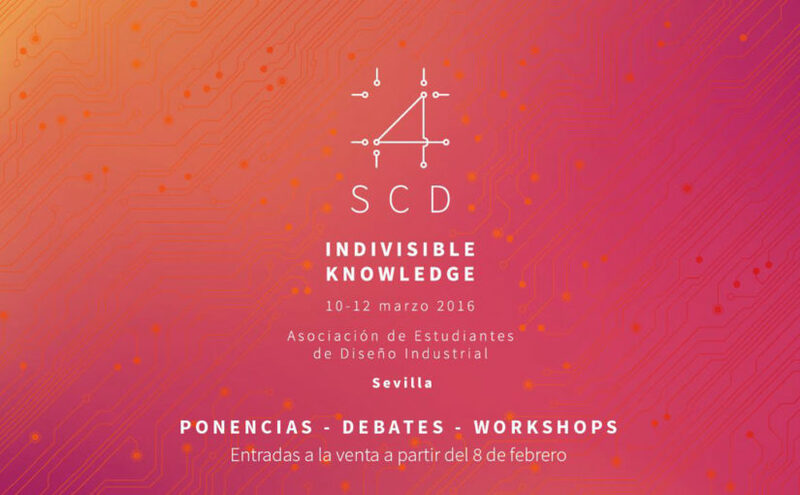 Ramon Benedito participates at #4SCD «Indivisible Knowledge», a congress that will take place from 10th to 12th March in Seville. 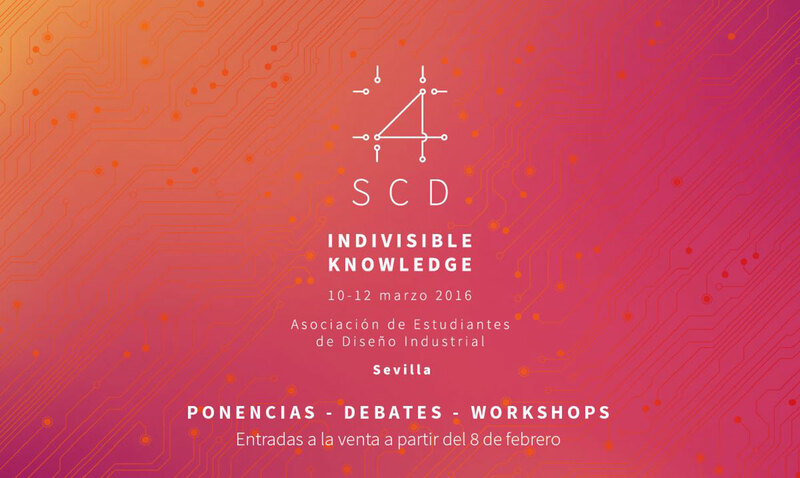 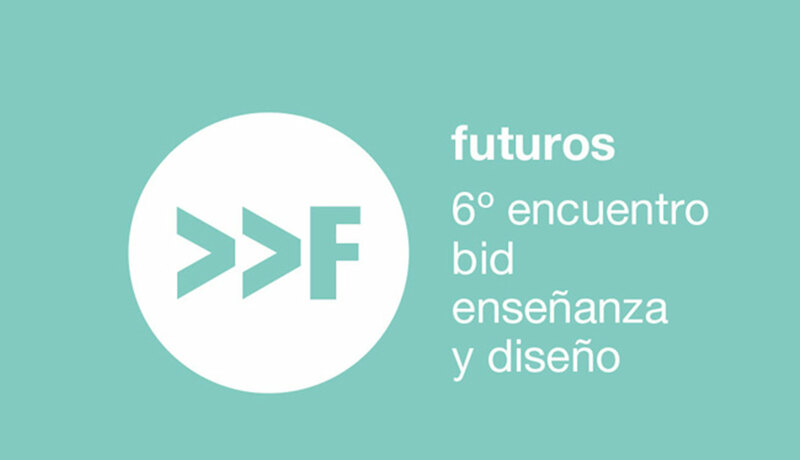 Organized by Asociación de Estudiantes de Diseño Industrial (Association of Industrial Design Students, also known as AEDI), #4SCD is the most important congress about industrial design carried out in Andalusia. 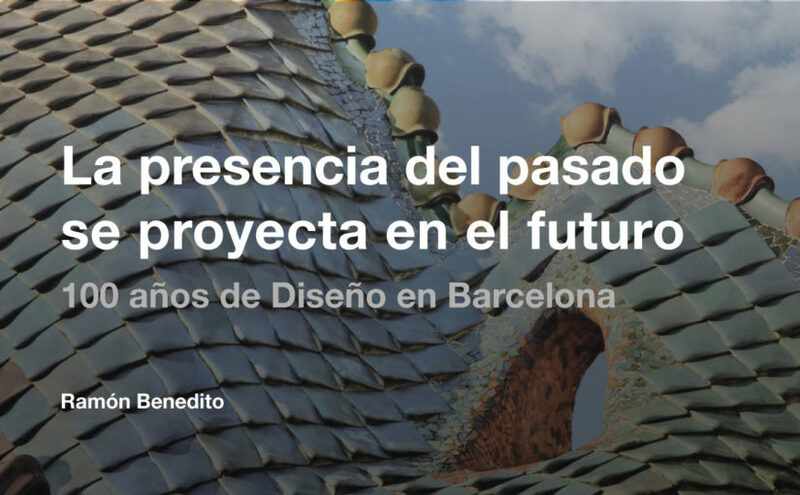 It is a meeting point that provides interaction between students and professionals, where they all share their knowledge and impressions, create debates, learn and divulgate this wonderful field. 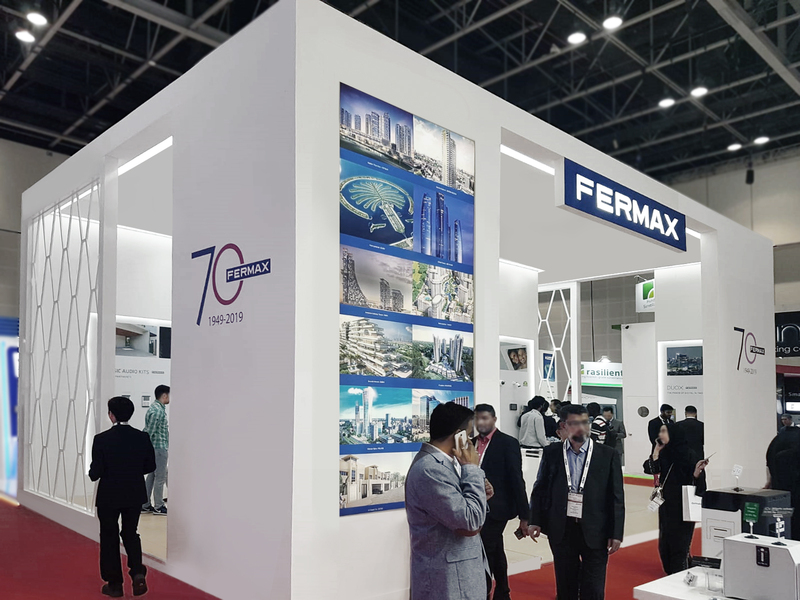 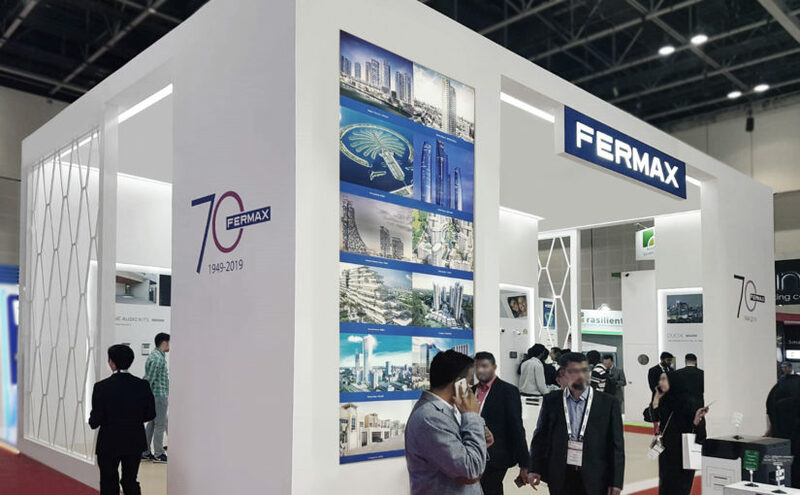 Fermax Stand, designed by Benedito Design at INTERSEC Dubai, the largest security and safety event in the Middle East and one of the most important worldwide . 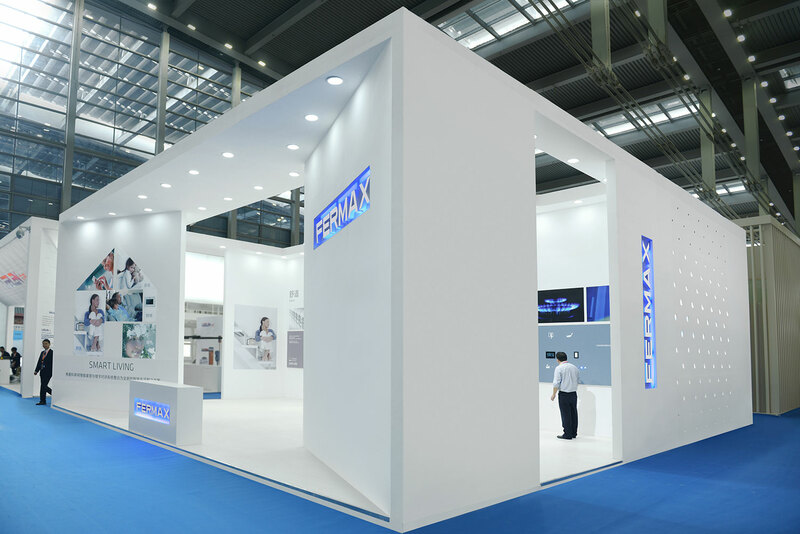 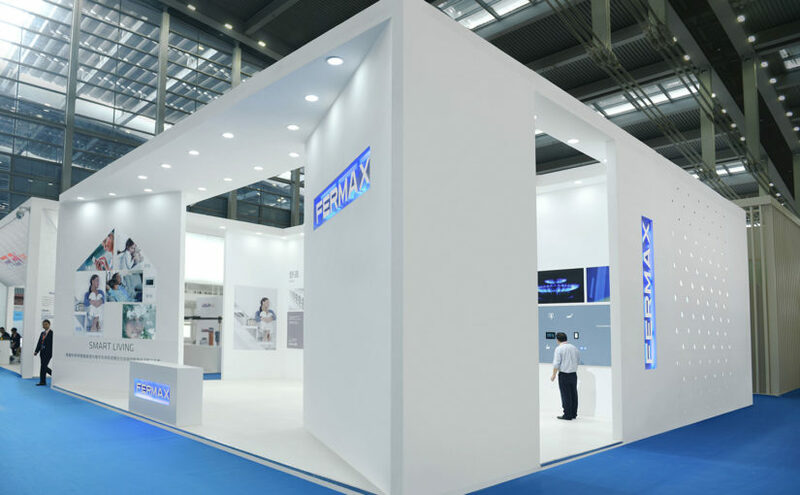 Fermax Stand, designed by Benedito Design in the “China Public Security Expo” Shenzhen Convention Exhibition Center. Ramon Benedito will participate as a speaker at the 6th IDB meeting of Ibero-American centers of teaching and design . 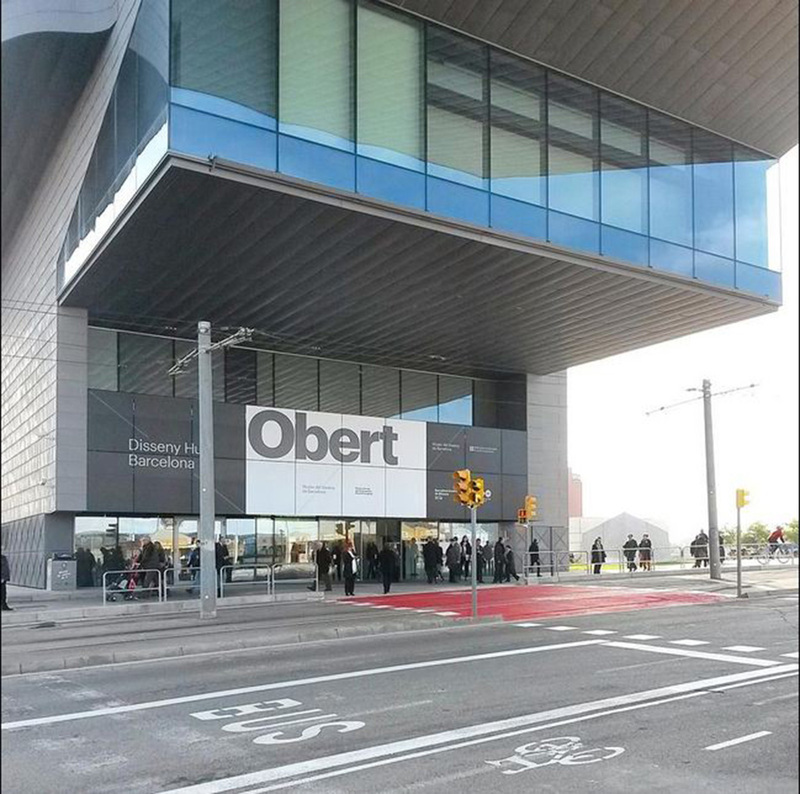 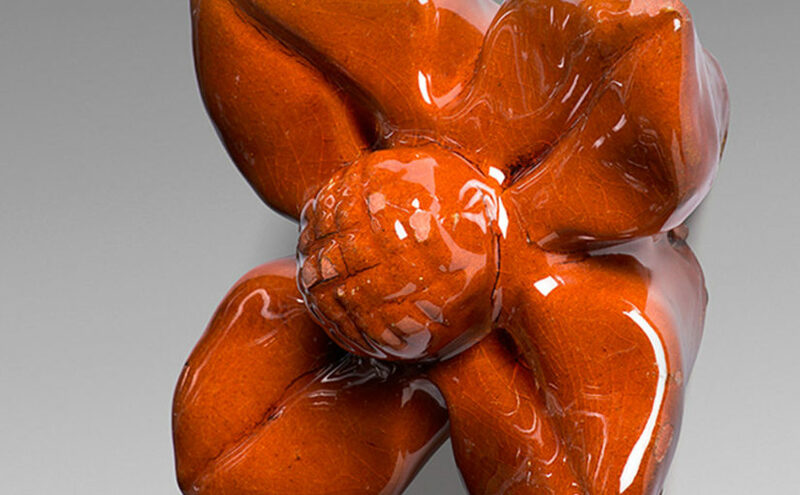 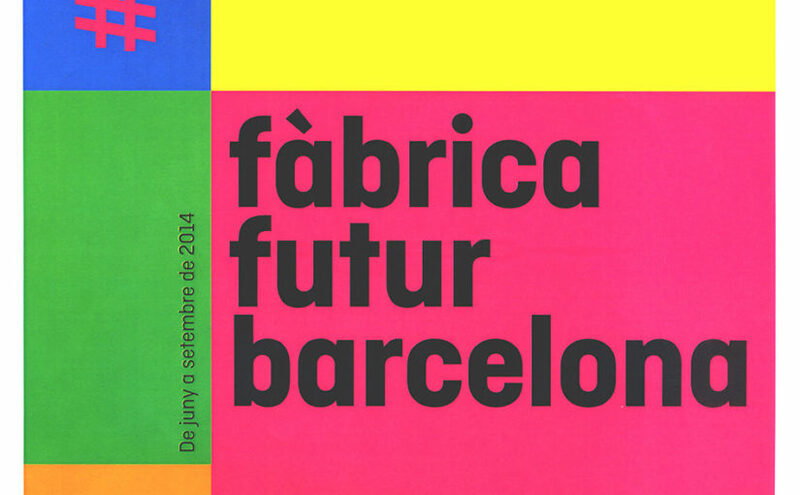 From 23 to 26 November, in Central de Diseño Matadero. 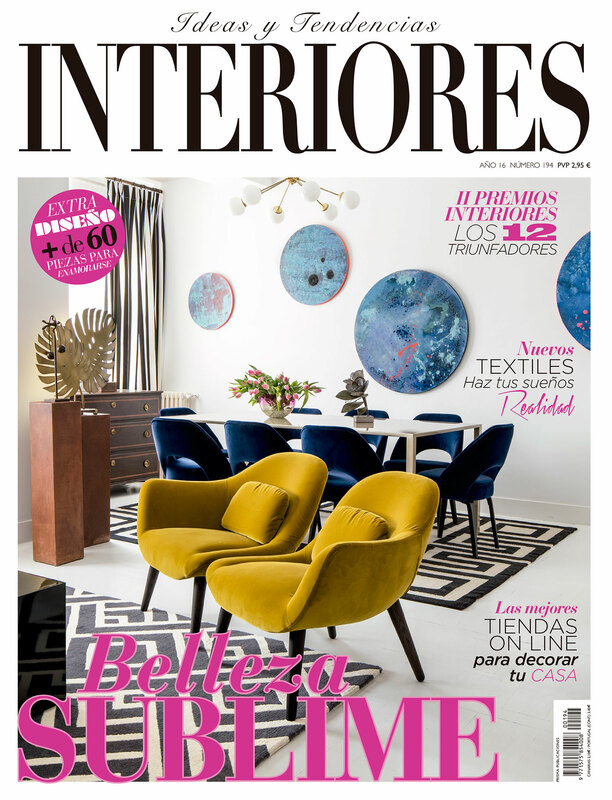 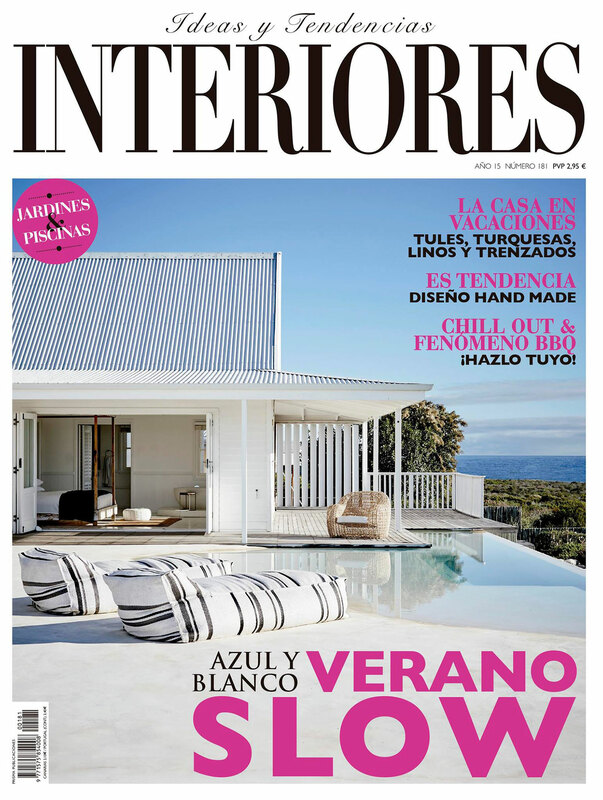 Ramon Benedito is part of the jury of the “Interiores Awards” first edition, organised by the magazine Interiores, which will award the best professionals of the year in decoration, design and interior architecture, as well as young talents. What is the role of ELISAVA in training future designers? 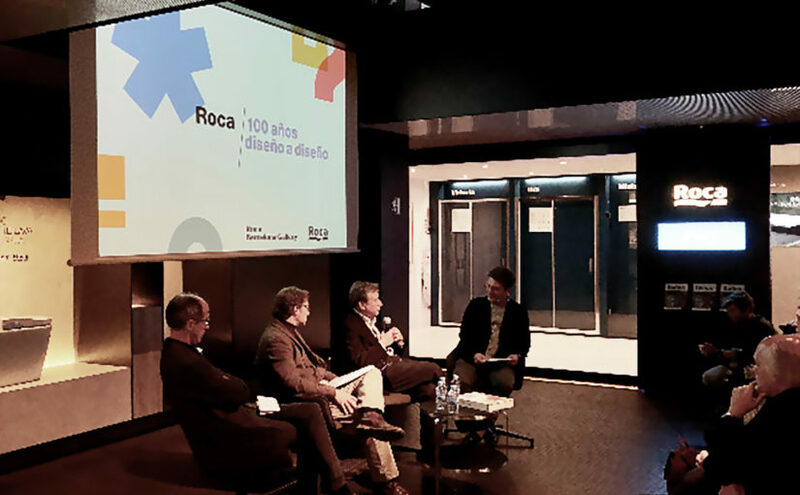 Ramon Benedito, Dean of the Private Foundation ELISAVA University School, discuses this and other topics in the interview held in “Terrícoles”, the show broadcasted by BarcelonaTV. 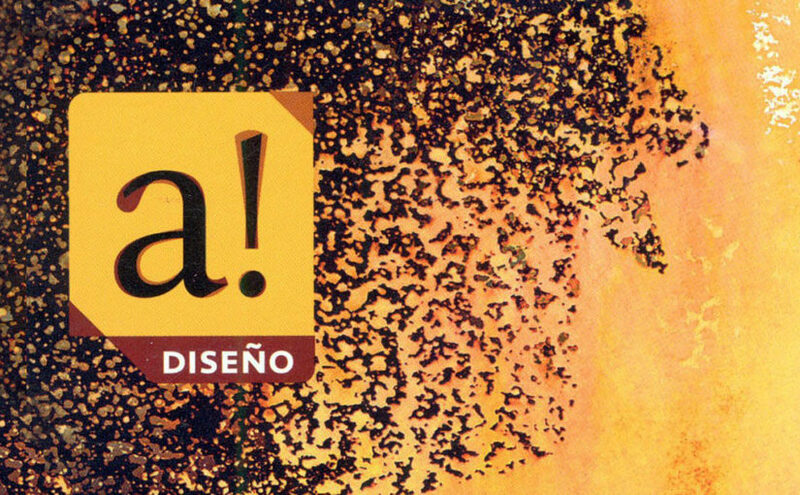 Thursday, June 11. 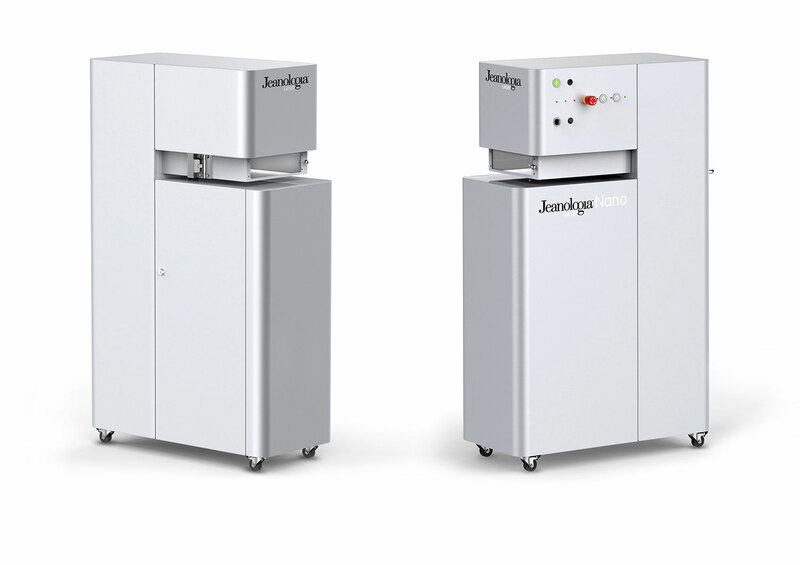 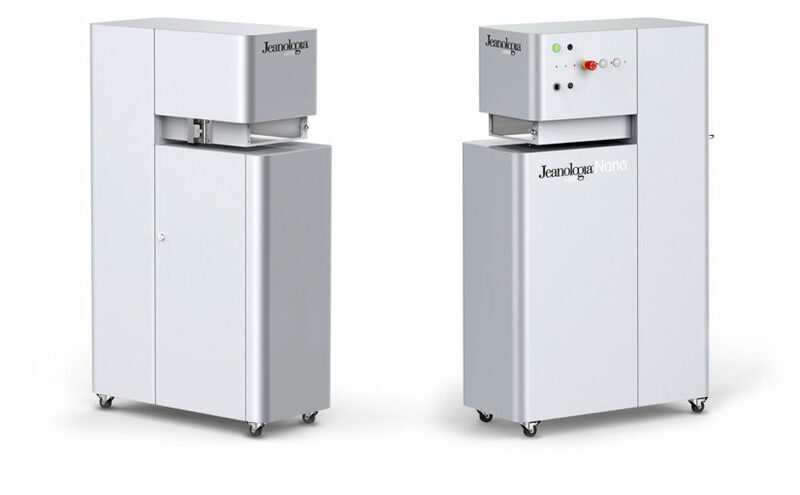 JEANOLOGIA presents NANO, the new CO2 laser printer for textile engraving, designed by BENEDITO DESIGN. 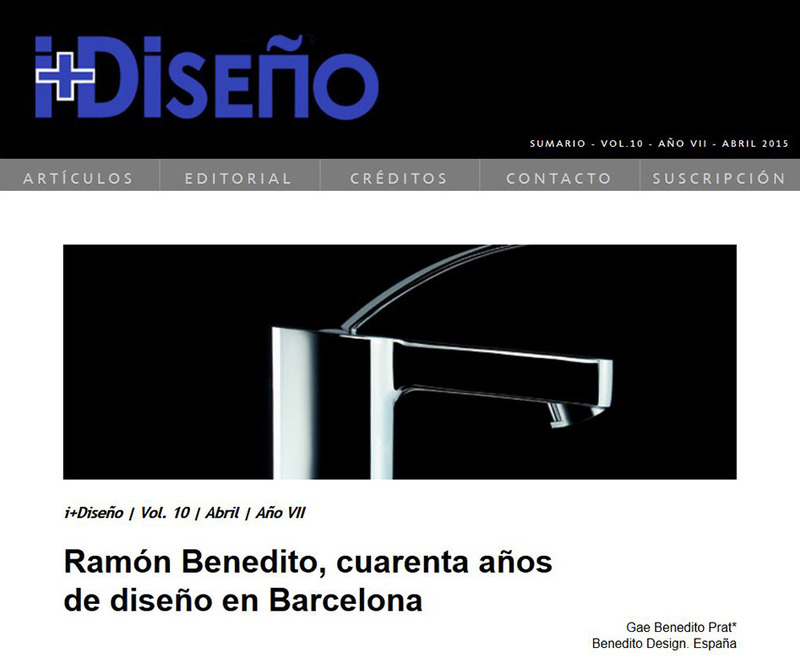 The work of Benedito Design is part of the collection of the Museum of design in Barcelona that has been opened on the 12th of December. 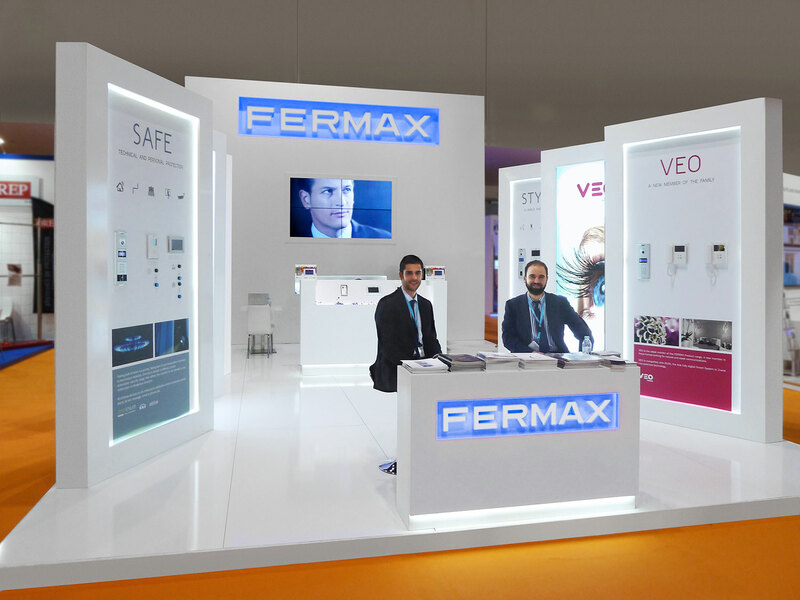 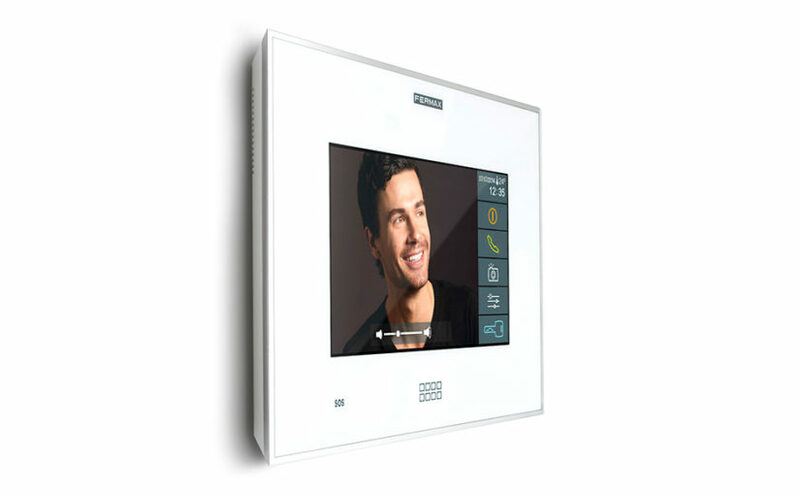 VIVO, the most advanced monitor of FERMAX, designed by Benedito Design, is now available. 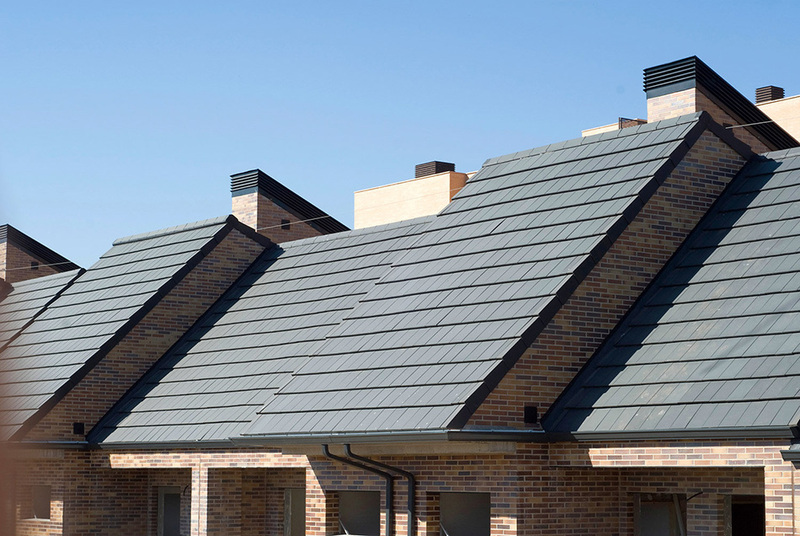 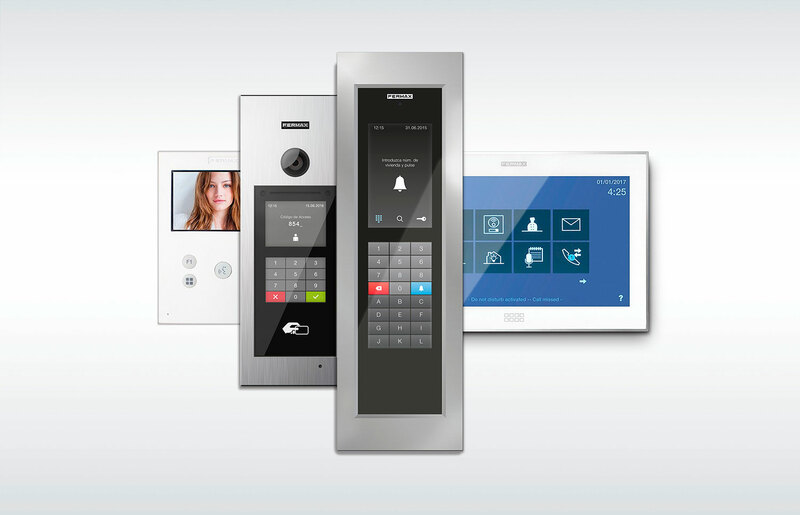 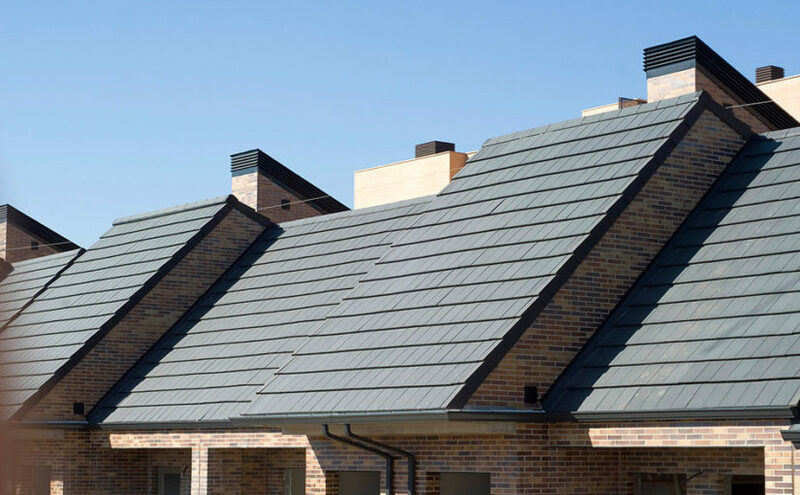 Thanks to its LYNX-IP technology, VIVO allows the integration of domotic systems, alarms, CCTV cameras and elevators, becoming the authentic technological interface of the intelligent houses. Benedito Design attends the “Beijing Design Week (BJDW)”, the most important festival of design, architecture, Urbanism and contemporary creation in Asia. 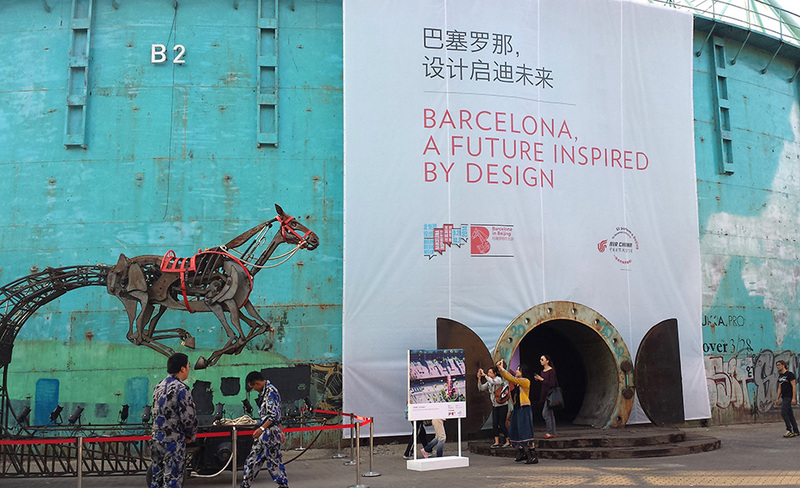 The design of Barcelona has been protagonist of the fourth edition of this event under the slogan “Barcelona in Beijing”, a nifty showcase for international promotion. 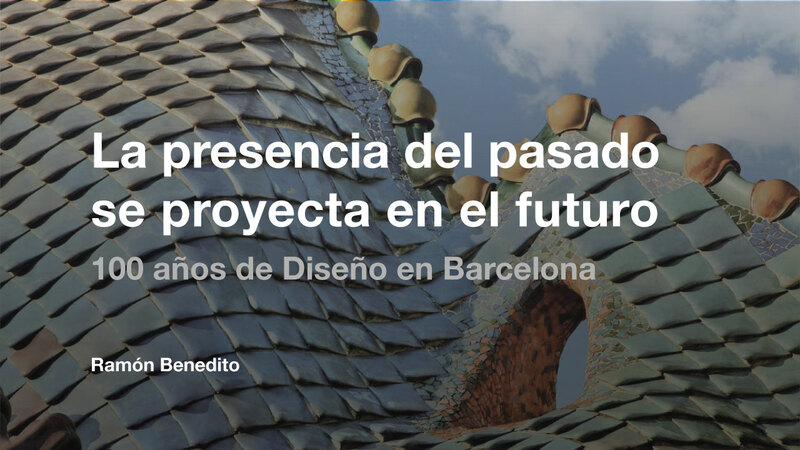 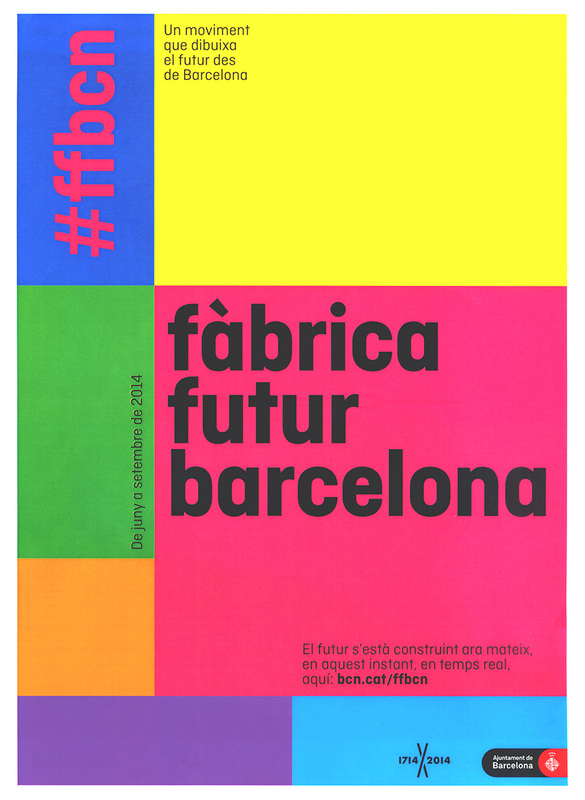 #ffbcn Factory Future Barcelona, Ramon Benedito collaborates in this project, organized as part of the commemoration of the “Tricentenari” BCN 1714/2014, this movement explores and designs the future from Barcelona. 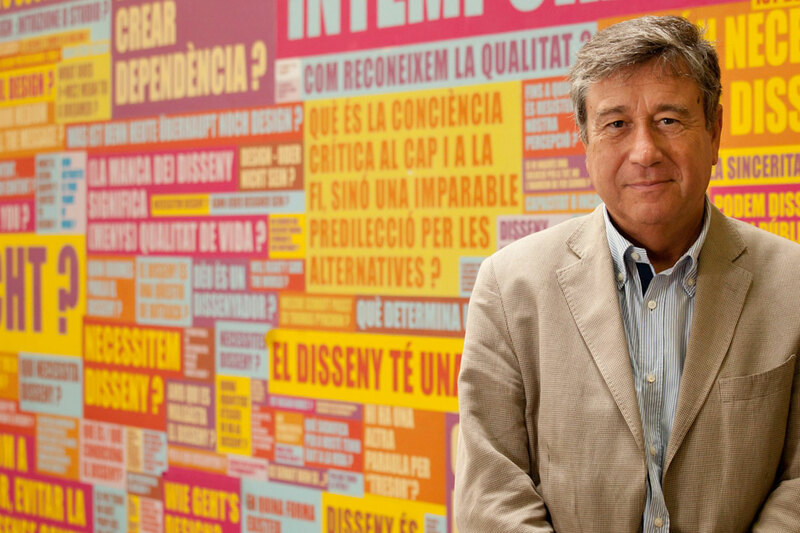 City Council. 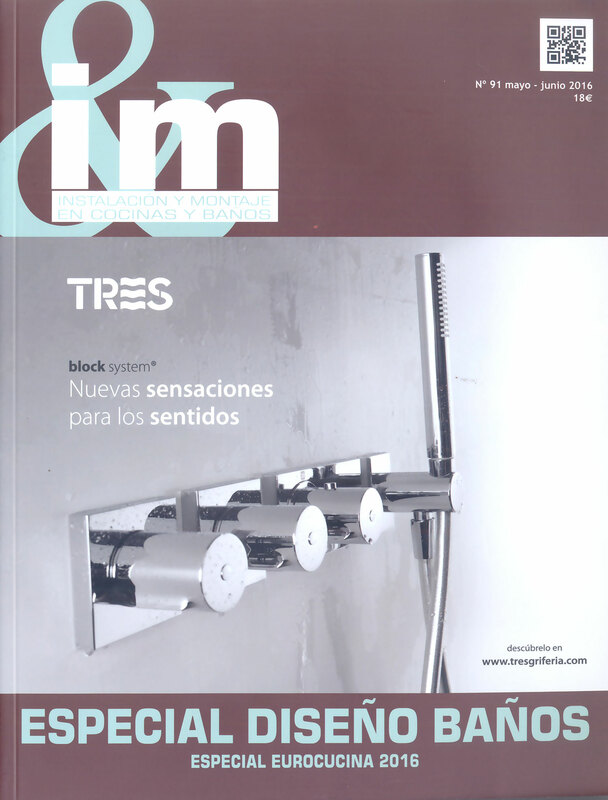 From June to September 2014. 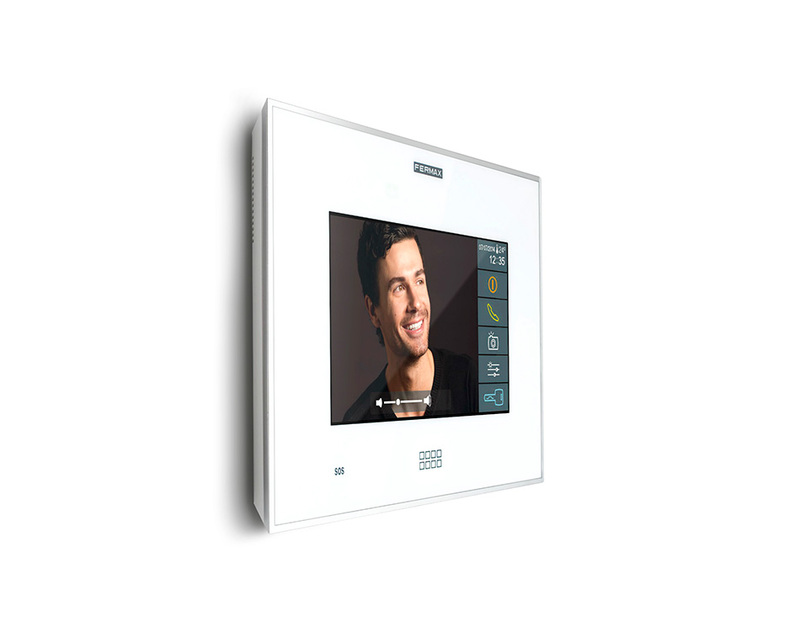 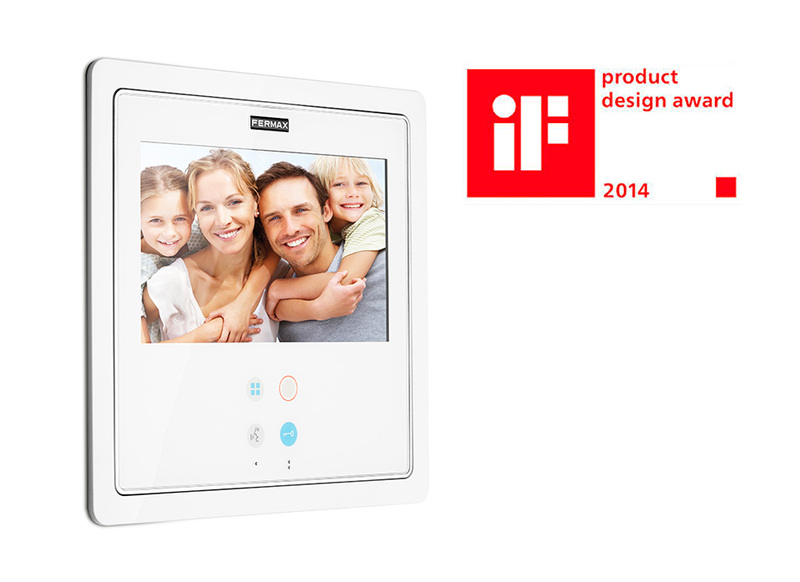 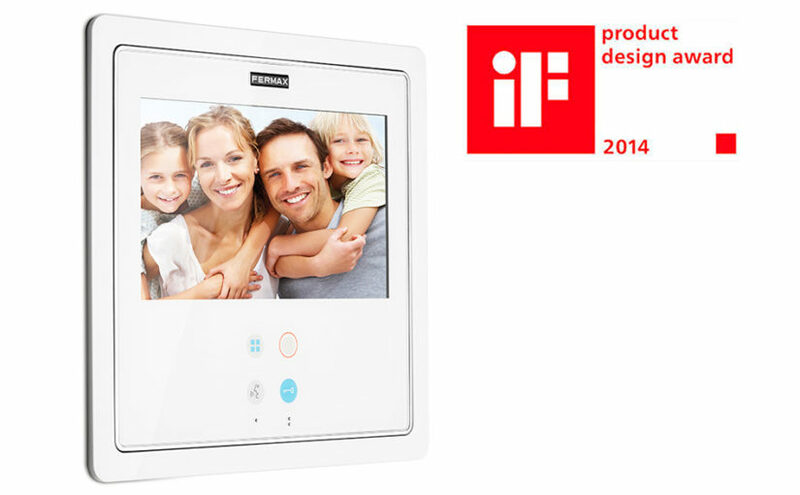 The SMILE monitor by FERMAX and Benedito Design design, has been awarded with the “iF Product Design Award 2014”. 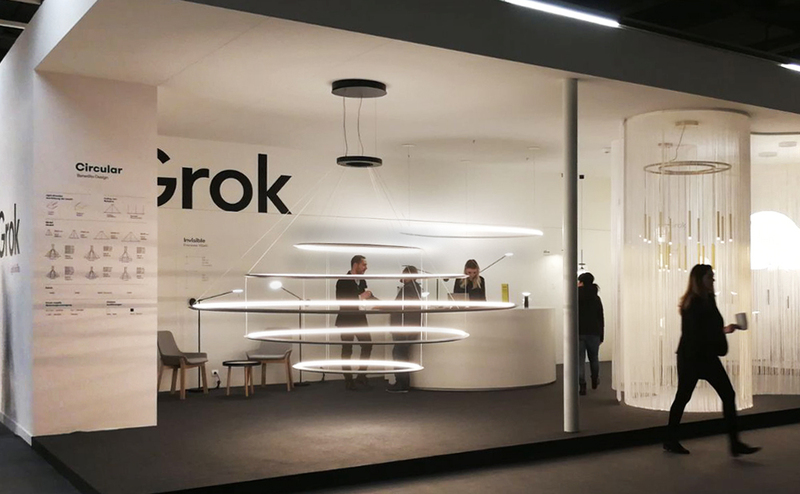 Organized by iF International Forum Design GMBH Hannover, the iF Design Awards, are among the most important and renowned international design awards.